← Caption Contest 93 Winner! Damn! Those underwear itch like crazy! I am often not proud of the things that go through my head. 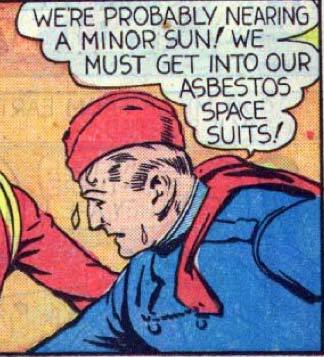 Times are tough, but they’re coping asbestos they can…..